The big banks have an inherent advantage in harnessing AI to their benefit. With hundreds of thousands of customers, they simply generate more data – the fuel on which the AI engine runs. They also have more resources – both dollars and full-time employees – to perform multiple experiments and figure out which hypotheses pay off. This doesn’t mean smaller institutions must stand idly by, however. Data can be pooled and anonymized across groups of smaller credit unions and/or banks, generating many of the same powerful insights. Now is also a great time for small financial institutions (FIs) to get educated on AI. Reaching out to payment processors and other service providers is a good place to start. These firms are making meaningful investments in AI (witness MasterCard’s acquisition of Brighterion) and should be happy to share their vision with existing and potential partners. 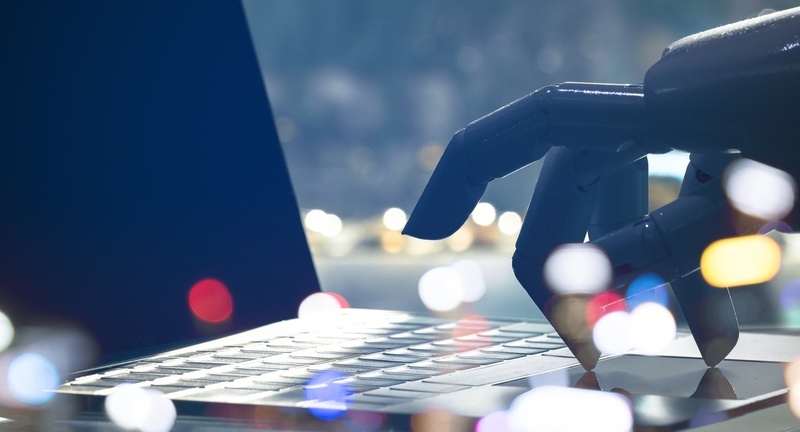 AI can serve many purposes – many early applications have focused on cost reduction, notably fraud detection and the automation of menial customer service requests. Revenue-enhancement services understandably generate greater excitement, however, and this is where much of the energy is being targeted. Consider the extent to which retail banking has changed over the past generation. When someone walked into a branch as recently as the 1980s, odds were good that the manager knew his or her parents, life stage, job, children and had a solid sense of their financial needs. Today’s FIs have far more data but a lot less familiarity. Branch staffing is prone to higher turnover, and thanks to industry consolidation they have larger customer bases to support. The savvy application of customer data can bridge this knowledge gap. Ideally, credit unions and community banks have retained their traditional strengths in customer intimacy, widening a key competitive advantage in this area. Even where this is true, the selective use of data analytics can sharpen sales and service opportunities. More likely, smaller FIs suffer from blind spots around the financial products their customers are buying elsewhere. Again, data and AI can help address this shortcoming. AI is particularly good at optimizing complex decisions involving a lot of data. This does not mean removing humans from the equation. On the contrary, AI can equip a customer service rep with a manageable set of effective options. Product recommendations can be generated through mathematical algorithms, then teed up for a personal touch to seal the deal. Perhaps most critically, AI models excel at flagging attrition risks. It’s unfortunately common for branch staff to believe a customer interaction has averted a potential loss, while the data says otherwise. Proper follow-ups can preserve relationships. Even FIs not yet ready to implement AI should engage with partners that are investing in the future. What they plan for the future may even be relevant to vendor contract negotiations you are having with them today. For example, discussing a great price today could leave you hamstrung down the road if a service provider isn’t laying the groundwork for future needs. Pay close attention to pricing structures as well, since an attractive rate per call for customer support may not be relevant in 3-5 years if inquiries are handled by robots rather than human agents. Remember – in ten years’ time the use of AI for everyday tasks may be as much second nature as iPhones are today.